Welcome to the Danville Soccer Club! Since 1993 we have made it our goal to provide many opportunities whether you have been playing all of your life, just started or even if you would prefer to just watch. 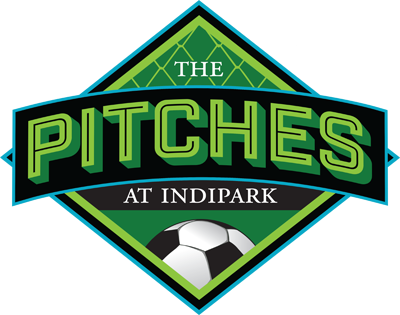 The Danville Soccer Club will be participating in a summer coed soccer league at The Pitches, June 11 - August 6.Free T-Shirts for 12 rostered players if team is paid in full by the end of the first game. Teams the do not uphold the family friendly tradition of this league will be removed from the league and will not be invited back.